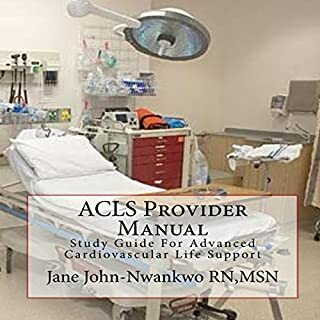 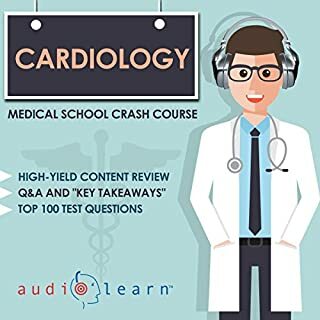 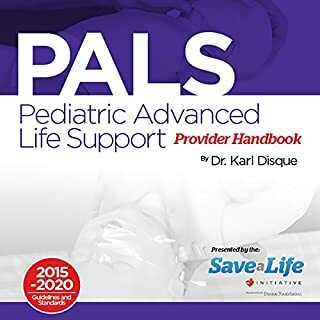 What you will learn from this book: team resuscitation concepts, what actually happens in mega codes, BLS and ACLS surveys, acute coronary syndrome management, stroke management, and recognition of basic dysrhythmia. 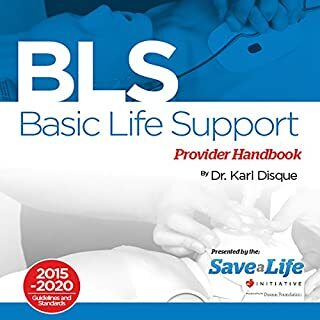 The course covers First Aid basics, including first aid kits, tooth injuries, bee stings, insect bites, nose bleeds and other common problems. 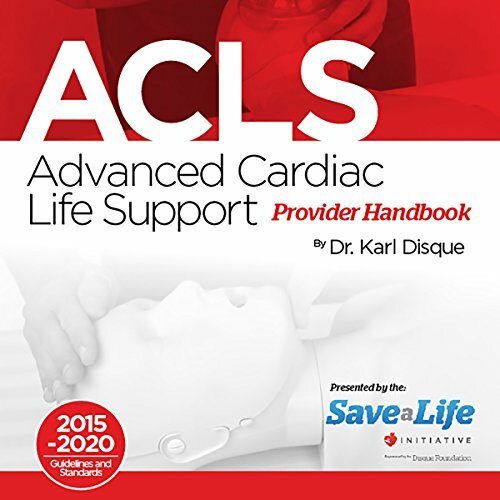 Advanced topics include heart attack, stroke, asthma emergencies, head injuries, burns and more. Each topic is broken down into critical decisions to make and steps to take. 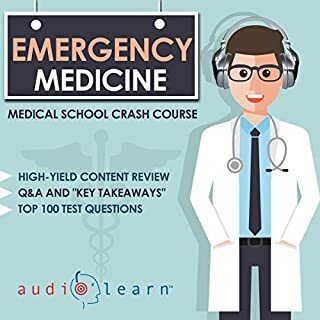 This book will give you the confidence you need in situations that range from minor to crisis.